Winter hardy to USDA Zones 7-10 where it is easily grown in average, fertile, medium moisture, well-drained soils in full sun to part shade. 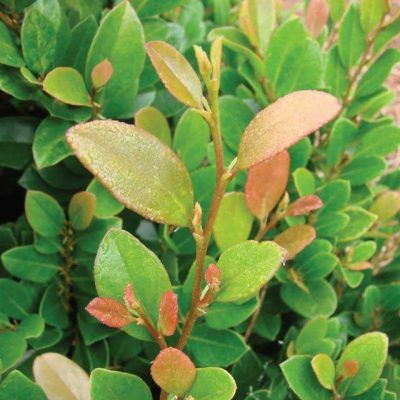 Plants tolerate a wide range of soils except poorly-drained ones. Plants may not flower well in too much shade. Late spring frosts can impair or eliminate flowering for the year. 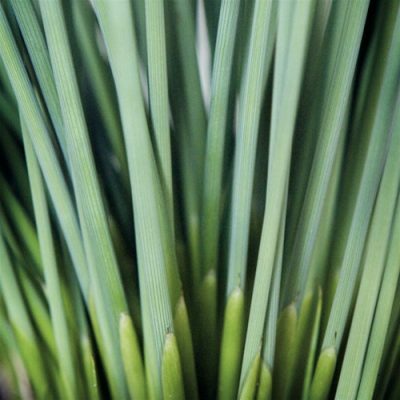 Remove flowering stalks after bloom. 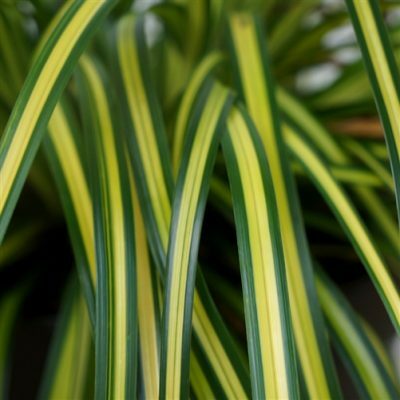 In cold winter areas, plant foliage should be left in place over winter but removed in early spring as new foliage appears. Plants can spread aggressively by creeping rootstocks, particularly in loose soils. Unwanted spread can be addressed by root barriers. Plants generally spread less in the northern parts of their growing range. 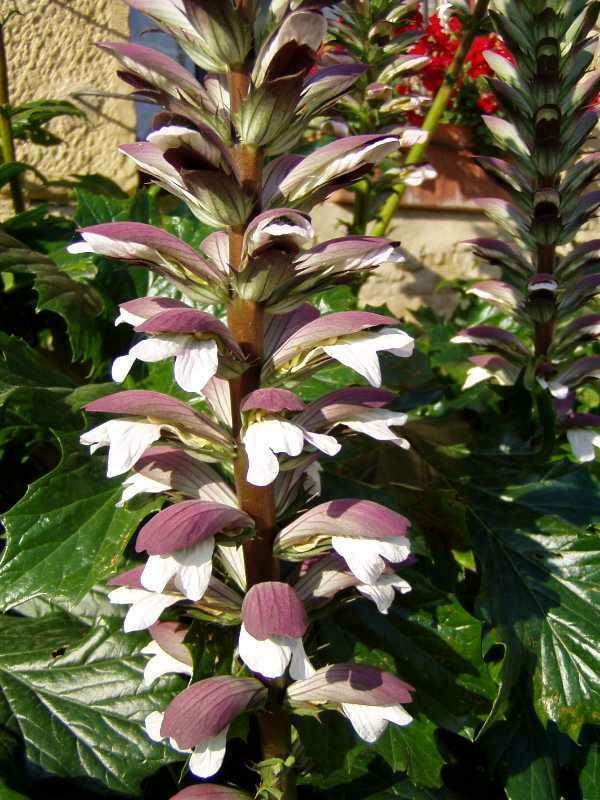 Acanthus mollis, commonly known as bear?s breeches, is a clump-forming perennial that is grown as much for its attractive foliage as for its architecturally bold flower spikes. It is native to the Mediterranean region. Creamy white (sometimes pink) snapdragon-like flowers, each hooded and subtended by spiny reddish-purple bracts, bloom in late spring to midsummer in vertical rows on substantial flower spikes that rise well above the foliage mound to 3-5? tall. 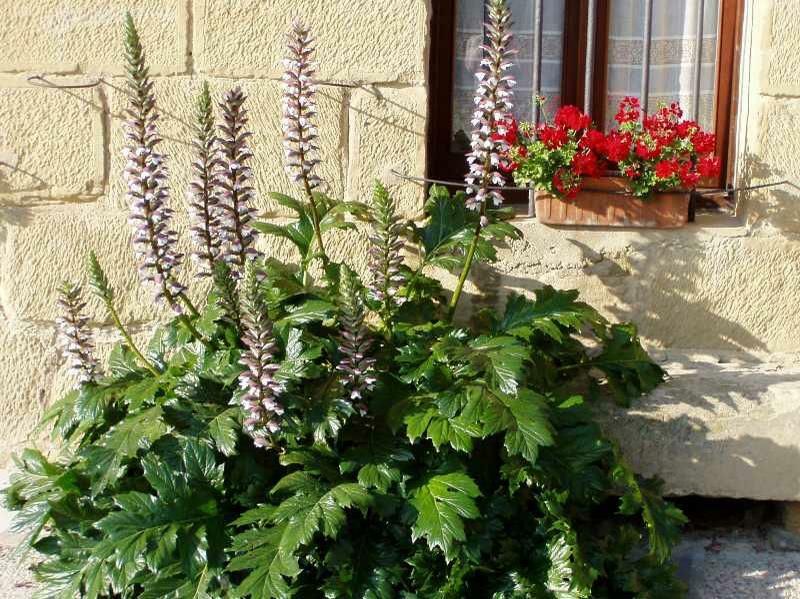 Deeply lobed, soft-spiny, glossy, dark green leaves (to 2? long) form a mound of basal foliage. Foliage is mostly evergreen in warm winter climates, but plants lose their leaves when winter temperatures dip below 20 degrees F.